I have taken some advice and have indeed ‘got out more’. I decided, in the interests of research, to spend a week painting the town if not exactly red, then a pleasing shade of dusky peach. My adventure began with Reverend and the Makers (rubbish) at the opening night of the Academy, housed in the refurbished Ro(x)y Disco building. Actually, ‘refurbished’ is something of an overstatement ‘reopened’ is nearer the mark. That said, having spent – or according to my parents ‘wasted’– my youth in an indie band, I fully endorse this visceral, unsanitised, back to basics approach to venues (not least because I was in the VIP area). Things peaked with Mogwai (phenomenal) at O2 in Leeds and ended with my daughter’s Primary School Concert (the second best gig of the week) where we chilled out to some sterling recorder work and a spirited rendition of Boyzone’s ‘No Matter’. That I was able to assuage my insatiable desire for live music is testament to buoyancy of the market. Live music has never been more lucrative or ubiquitous(see the opening of the 3000 capacity Academy). In contrast, demand for recorded music, even if we include every illegal download, is in terminal decline (see Sony’s desperate ‘Downloads with Ads’ initiative. It may well have failed by the time you read this). 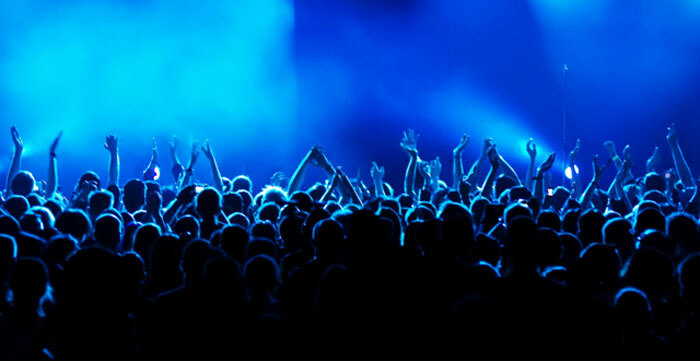 The growing popularity of live events, and not just music, is indicative of a massive shift in consumer behaviour. Put simply, we no longer measure our lives in terms of possessions, but of experiences. And so concert beats album, because it is a victory of the unique over the generic. Indeed, I was struck by the number of people digitally documenting these events. This kind of memory preservation is personal: the content is of low quality and intrinsically of little interest to anyone other than the producer, but many will be made available to all in the twilight of YouYube and Facebook: totems of lives less ordinary.